Facebook is still the king of social networks. It has millions of users and can drive a ton of traffic to your website. Adding Facebook comments to your website could make it more engaging and increase the amount of traffic you get from the site. If you are going in that route, you may want to install Facebook Comments Notifier just to make sure you get notifications when you get new comments. 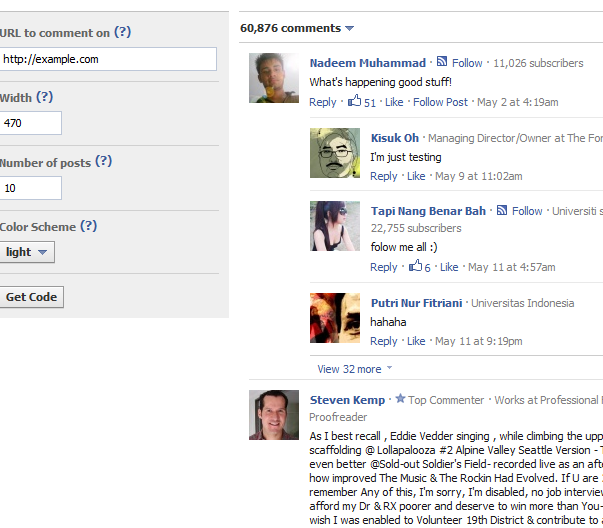 Facebook Comments Notifier sends you email notifications when someone leaves a comment on your site. To make things easier, the script sends an email for new comments with a link back to pages where comments are left, name of the commenter for each submission and the content of each comment. Keep in mind that having a Facebook AppID is not required but recommended. 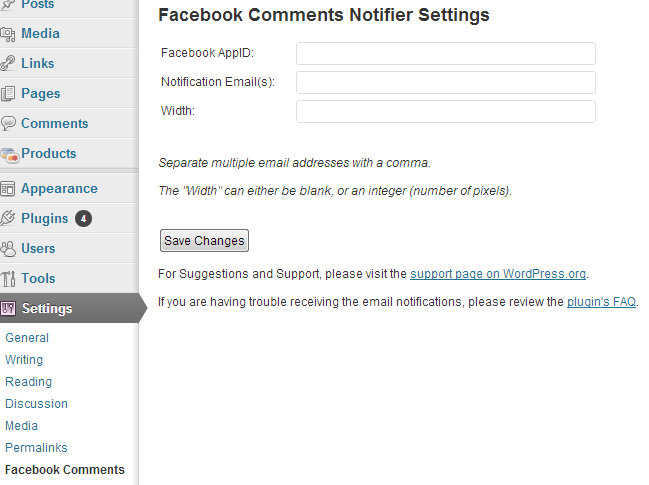 Facebook Comments Notifier is a nice plugin to have if you have added Facebook comments to your website. It makes it much easier to keep up with new comments you get on your website.